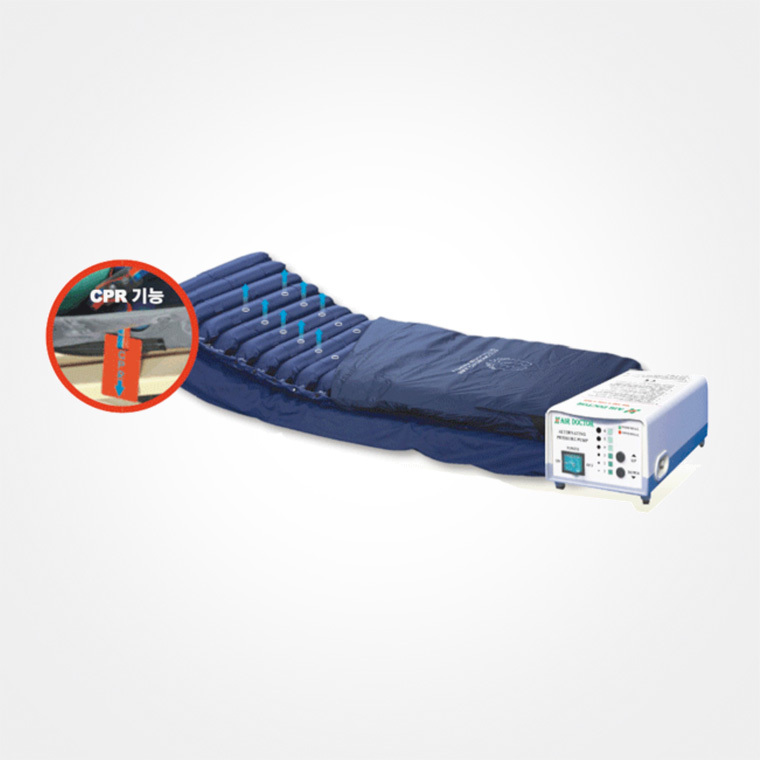 Alternating Pressure Overlay Air-Mattress – 5” Stage 1 and 2 Pressure Ulcers. SKU: AD 1300. 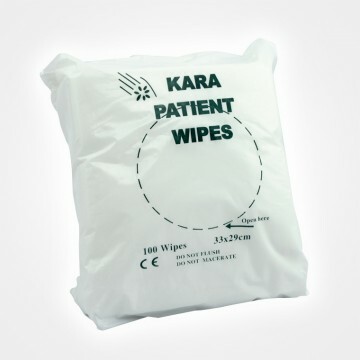 Category: Pressure Care. Be the first to review “Alternating Pressure Overlay Air-Mattress – AD” Click here to cancel reply.